With its mile after mile of thick woodland and rolling landscapes, Baden-Württemberg is a fairy tale waiting to be explored and a gem of German tourism. The Black Forest holds ageless, traditional villages within its evergreen forests, alongside romantic castles rising out of the mist high above the trees. While you’re here, it’s possible to soak up both the stunning natural beauty of the region and its richly impressive history with a selection of wonderful sights. We have a few tips to help you get the most out of your trip to Baden-Württemberg. 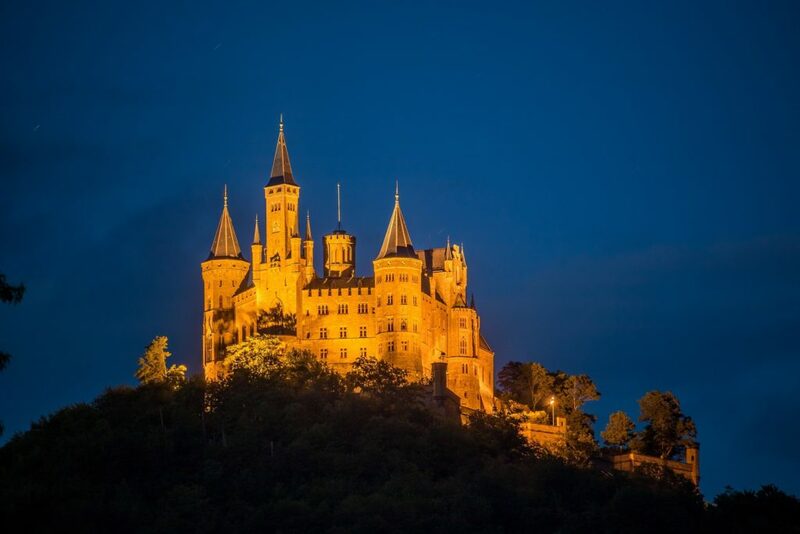 Hohenzollern Castle feels as if it has been lifted straight out of a storybook. The ancestral seat of the Prussian royal house, it’s located at the top of the 234-metre-high Berg Hohenzollern in the foothills of the picture-perfect Swabian Alps. Hohenzollern’s neogothic architecture dates from the 19th century, although this spot has been a fort site for over a thousand years. Whatever season you visit, you’ll be in for a treat – the castle glows like a princess’s palace in sunshine, sparkles like an ice fortress in winter and appears eerie and bewitching in fog. Don’t miss the secret tunnel that stretches all the way under the castle. Hohenzollern is best visited on a day trip from Stuttgart. You can drive, or else take the train to Hechingen, a bus to the castle’s car park and then hike 20 minutes to the top. Kaiser Wilhelm II said ​“the view from the Hohenzollern Castle is truly worth the journey” – we are inclined to agree with him. 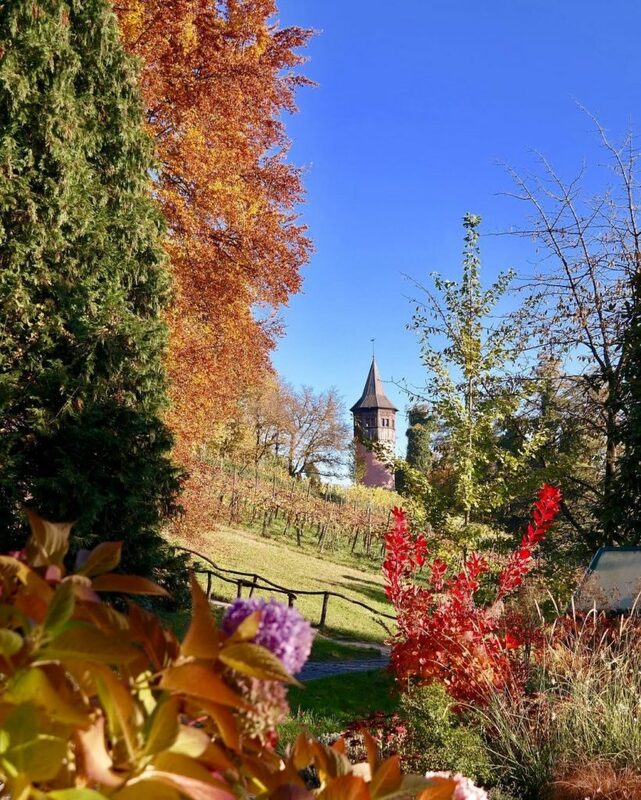 Get swept away in a fantastical landscape with a visit to Mainau Island. Located just off the shores of the azure blue Lake Constance, this 45-hectare garden island is brimming with lush flowerbeds and extravagant topiary. It also features a baroque castle and a butterfly house (home to thousands of exotic butterflies and hundreds of orchids). There are over a million tulips, along with rhododendrons, scented roses, colourful dahlias and perennials that bloom throughout the island’s extensive parks and gardens. A delight to walk or cycle around, the island is dotted with restaurants and cafés to ensure that you can enjoy an entire day of exploring. 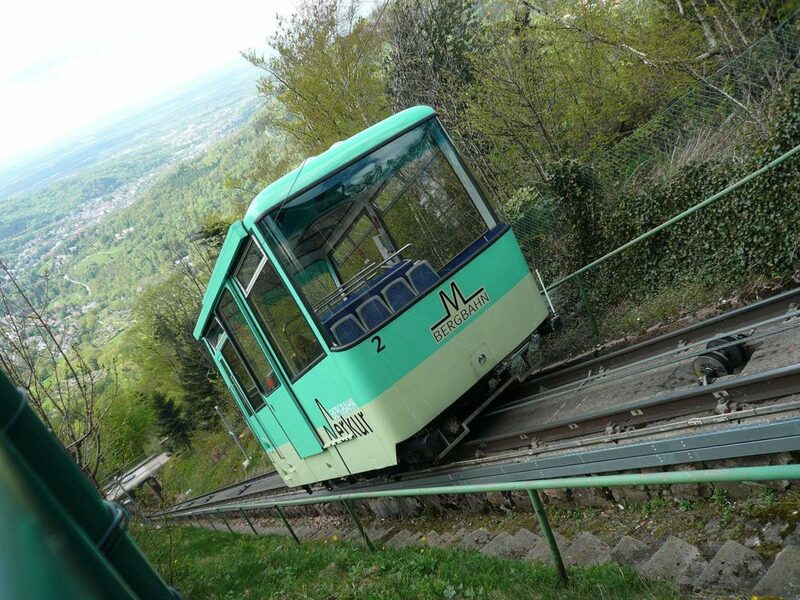 The MerkurBergbahn is one of Europe’s steepest funicular railways. It takes you up to the the 668-metre summit of Baden-Baden’s Merkur Mountain in just five minutes. This is a very steep ride, with excellent views over houses, gardens, mountains and forests – nab the front seats if you can. At the top, you can hike around and enjoy the panoramas across the Black Forest and the Alps. If it’s windy, take shelter in the café and tuck into coffee and cake. It’s possible to hike up and down the mountain (and even to hang-glide off! ), but it’s fun to take the funicular one way.